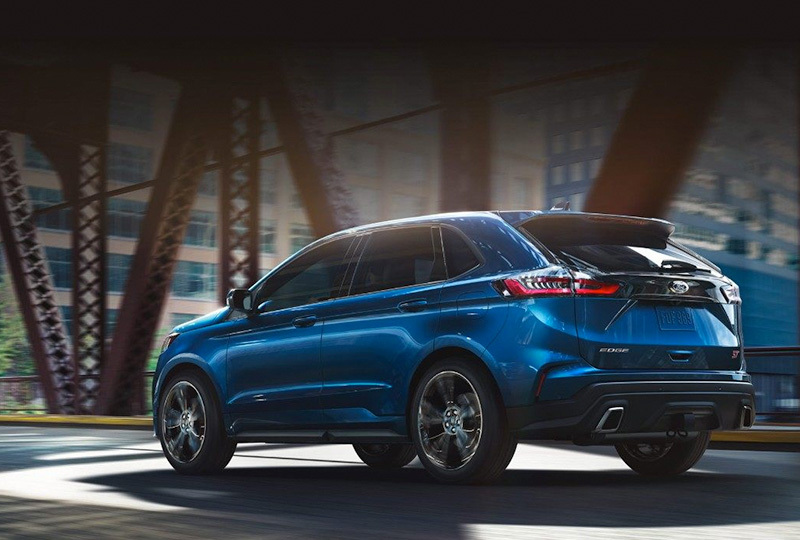 Jarrett-Gordon Ford wants you to be the first to know when the 2019 Ford Edge arrives at our dealership, so sign up for important updates today. 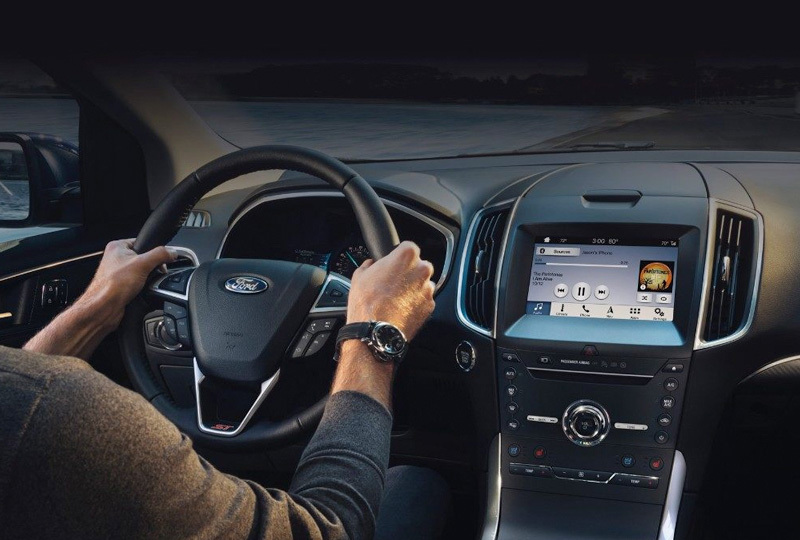 Soon you'll be behind the wheel of your new, 2019 Ford Edge! Meet the newest member of the Ford Performance Family. It's powered by a 2.7L V6 EcoBoost® engine that delivers projected 335 horsepower and 380 lb.-ft. of torque* coupled with a finely tuned eight-speed transmission. 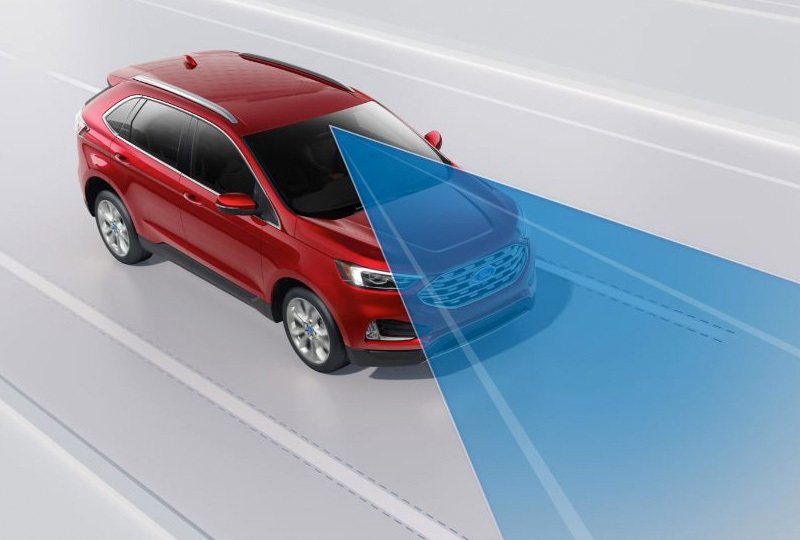 The 2019 Edge ST gas road-gripping all-wheel drive, a sport-tuned suspension and race-inspired paddle shifters. Its standard leather-trimmed seats include supportive bolsters that help anchor you in tight turns. Topping it off is a striking new grille with gloss black-painted mesh and prominent ST logo.